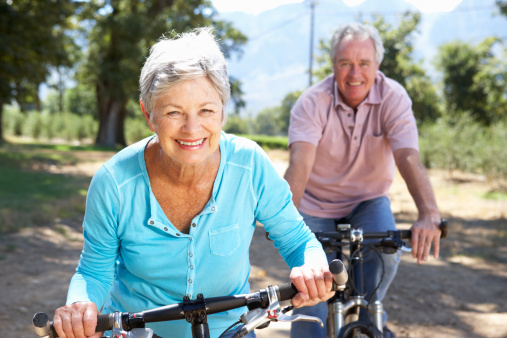 Any physical activity in the elderly is better than none at all for reducing cardiovascular risk, according to an 18-year study in more than 24 000 adults published in the European Journal of Preventive Cardiology. “We know that regular physical activity has major health benefits,” said first author Dr Sangeeta Lachman, a cardiologist at the Academic Medical Centre, Amsterdam, the Netherlands. During a median follow-up of 18 years there were 5 240 cardiovascular disease events. In elderly participants, hazard ratios for cardiovascular events were 0.86, 0.87, and 0.88 in moderately inactive, moderately active and active people, respectively, compared to inactive people. In those aged 55–65 and less than 55 years, the associations were directionally similar, but not statistically significant.